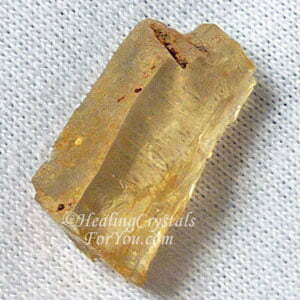 Golden Yellow Labradorite is a stone that assists you to better manage your personal power. 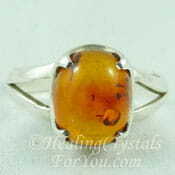 It has the golden solar energy and has a masculine vibration, so is a stone to use to balance your energy. It is especially powerful when combined with lovely Rainbow Moonstone crystals, the premier stone of the feminine vibration, and the stone of the Goddess. 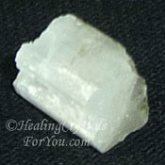 If you place one of these crystals under your pillow, it will ensure that you will wake up in the morning feeling eager to get on with what you have planned for your day. Its energy helps to strengthen your creative gifts, so put a piece in your pocket if you need to give your creativity a boost. Although this stone is a form of Labradorite, it is a lovely clear transparent yellow color, and does not have the labradorescence of the other type of Labradorite that you see in lovely bluish green colors. 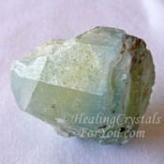 Some of the Bluish Green Labradorite stone may have golden colors or flashes through it. 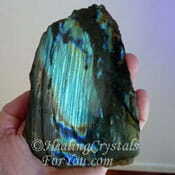 That type of crystal is known as Gold Flash Labradorite, but is a different stone to the one I am discussing here. The largest deposits of Yellow Labradorite are found in Mexico, and it has also been found in China, Mongolia and the USA. 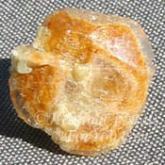 It can form as tabular crystals and is often used to make stunning jewelry. 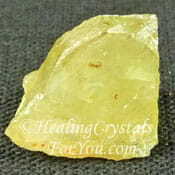 This crystal is also commonly called Sunstone, Bytownite or Golden Labradorite, as it is a beautiful clear golden yellow color. 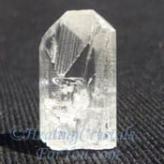 Due to the fact that it goes by various names, you may also find it selling as Bytownite and even sometimes as Oregon Sunstone. 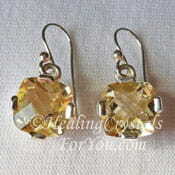 Golden Yellow Labradorite gives you the wonderful attribute to connect you to the Great Central Sun. It has a male solar tone, and from the Great Central Sun comes the qualities of assertiveness, self confidence and physical vitality. 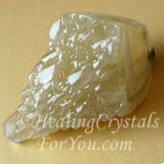 This marvelous quality is a highly valuable asset, as it aids you to let go of things that hold you back and embrace the new qualities that come through from using this golden yellow crystal. 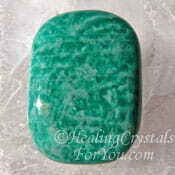 This stone is a premier manifestation stone and if used consistently, it may manifest into your life what you give your attention to. 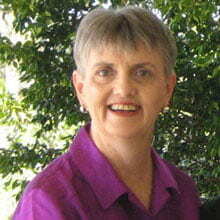 It is most important that you keep your predominant mental attitude positive while using it. 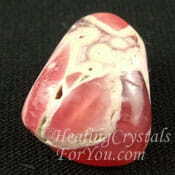 If you wish to manifest money into your life, this is one of the stones that will aid you. By using it in combination with the seven laws of attraction you may bring whatever you desire into your life. If you appreciate the value of using this crystal, and add into the mix a strong attitude of gratitude, and love, you will succeed. 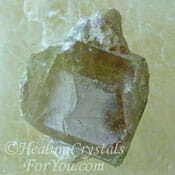 This is a wonderful crystal to use when you are doing a crystal meditation. It will calm your emotions and help you to better see the direction of your life. 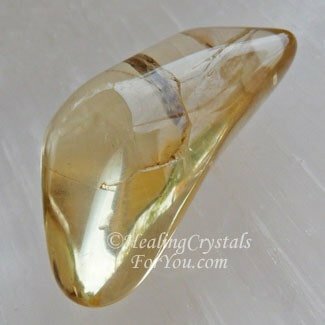 This beautiful bright golden stone has the ability to stimulate outstanding qualities within you, including clarity of mind, courage, revitalization and expanded thinking. 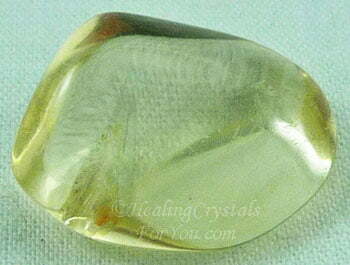 Golden Yellow Labradorite is of course bright yellow, so it is also a premier manifestation stone. 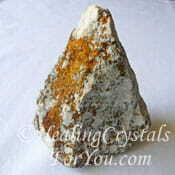 This is a stone that epitomizes the power and strength of the solar plexus or power chakra. The reason that the solar plexus chakra can also be called the power chakra, is that from it comes the strength and the power needed for your life to flow smoothly. 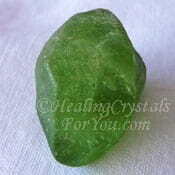 This bright yellow stone will help to center your energy into the solar plexus, and may bring its powerful attributes to you, to aid you to utilize the powerful energy of this chakra. 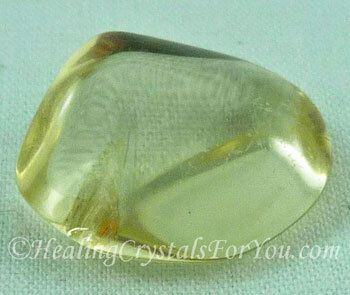 Hold your Golden Yellow Labradorite in your hand as you allow yourself to go into relaxed inner awareness. 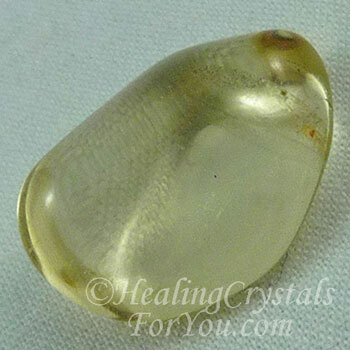 Use this yellow stone to guide you into a state of deep meditation, and allow yourself to take a journey to the realm of the Great Central Sun. This is a place in the etheric realm, located within the nucleus of the spiritual universe. Once there permit yourself to go where you may be led, as you let go of control. 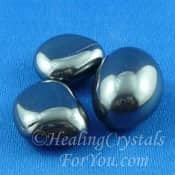 Allow this stone's energy to take you to a place where you will be surrounded by angels and other Divine beings, and where you can begin to connect with the angels. Lovely yellow Labradorite rings are a powerful way to use this stone, as any golden Labradorite jewelry will work best if kept as close as possible to the solar plexus. 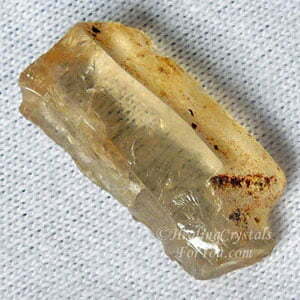 It is a beautiful crystal so is lovely stone to make into jewelry. Lovely bright yellow Labradorite pendants are another idea, as they may be worn just above this chakra, but they are not very common. As long as you keep the energy within your aura, they will be effective. 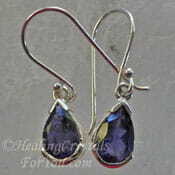 A small stone in your pocket will work well too. 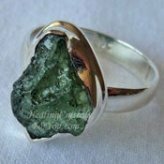 Advantages of wearing this stone is, that it will enhance your creativity, aid clearness of thinking, heighten confidence and introduce essential life force energy. 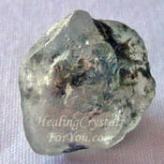 Using this crystal is truly a beautiful and life changing experience. It will infuse you with a feeling of reverence, love and gratitude for all that the Divine gives to you. It has the capacity to enhance your creativity, so if you wish to be more creative this is another reason why you might choose to use this stone. 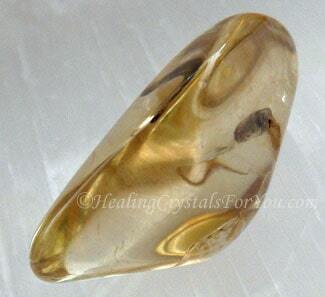 This lovely golden crystal works on the organs within the region of the solar plexus, so is helpful to aid healing of kidney and bladder problems. It will also help to heal any issues within the liver and spleen, and will aid with detoxification. 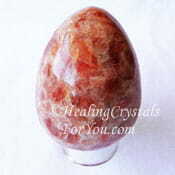 This is a lovely stone to add to your collection, that assists you to manage your personal power as it has the golden solar energy. 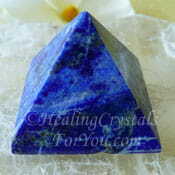 This stone has a masculine vibration, that will balance your male-female energy. Keep a piece of Yellow Labradorite under the pillow and it will aid you to wake more refreshed, and keen to get into the new days activities. "Do not wait for extraordinary circumstances to do good action, use ordinary situations." Johann Paul Friedrich Richter. 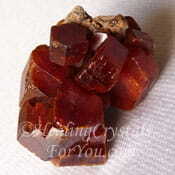 It is powerful combined with Orange Zincite or Pietersite, as using these together may assist you with personal power issues. 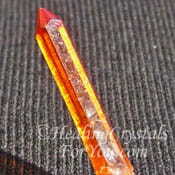 Zincite activates all of the three lower chakras, and when combined with Yellow Labradorite it will center the energy in the solar plexus or power chakra. 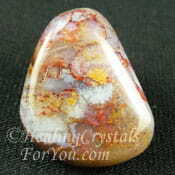 It also combines well with Vesuvianite aka Idocrase, Amber, Vanadinite and the multi-colored Labradorite Crystal. 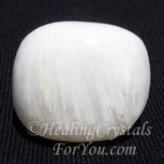 This stone has a strong male aspect, so it is powerful to combine it with the stone of the Goddess, the Moonstone. 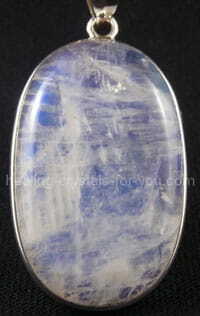 A powerful way to use this stone, is to wear a lovely pendant made from Rainbow Moonstone. Moonstone is a beautiful stone to wear, both for its beauty and to integrate and balance the masculine and feminine energies within you. Golden Labradorite has a strong male tone and the combination with this stone is highly desirable. 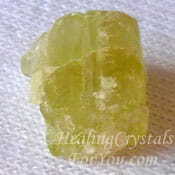 This marvelous yellow stone may be used to combine with crystals that have strong and overwhelming energy, that have the potential to agitate and overpower you. 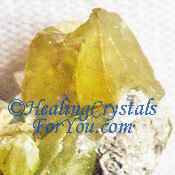 Stones that have a high vibration, such as the high crystal energy stones Moldavite, Phenakite, Natrolite and Herderite are more easily integrated when use in combination with Yellow Labradorite. 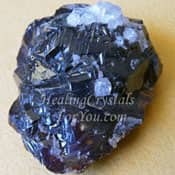 Other strong crystal energy stones may also benefit by being combined with it, including Danburite, Stellar Beam Calcite, Datolite and Scolecite. 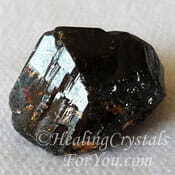 To strengthen its vibration to manifest increased money, combine it with Citrine Crystals, Peridot, Brazilianite, Cassiterite, Cinnabar, Yellow Apatite, Chalcopyrite, Sunstone or Sphene also known as Titanite. If you feel you have a need to balance your male-female energies you may like to combine Yellow Labradorite with other crystals that harmonize your energy. This includes Shaman Stones, Turquoise, Nephrite Jade, Aventurine, Ascension Stones, Marcasite, Hematite Crystals, Amesite, Iolite, Magnetite, Sphalerite, Amazonite, Lapis Lazuli and Rhodochrosite.